Welcome to our online catalog. 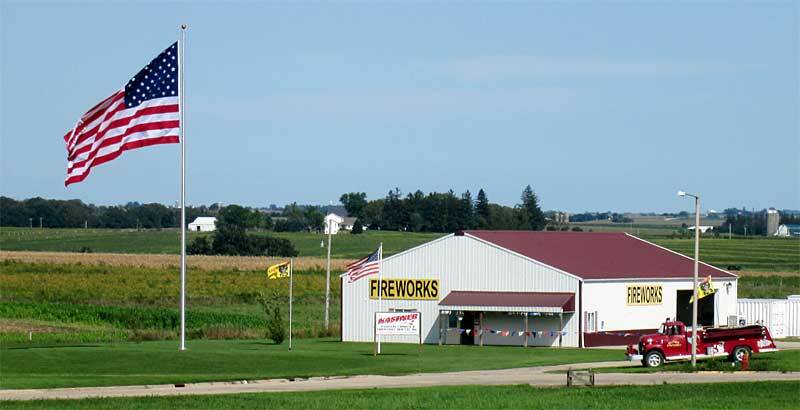 Use this catalog as a preview of the products we carry at our Livingston, WI store. Feel free to explore and pick products from this catalog, when you are done you can print the items you selected and bring that printout to our store (or bring your phone/tablet) for quick and easy selection. We are still working on the catalog, there are many items presented but we have far more individual items that will be added soon. Please note that you must create an account if you want your product selection to be saved for another time!